Two book historians, Nick Wilding (Georgia State University) and Jenny Bledsoe (Emory University and Agnes Scott College), will cover the history of early books (15th-16th century) in their lectures. 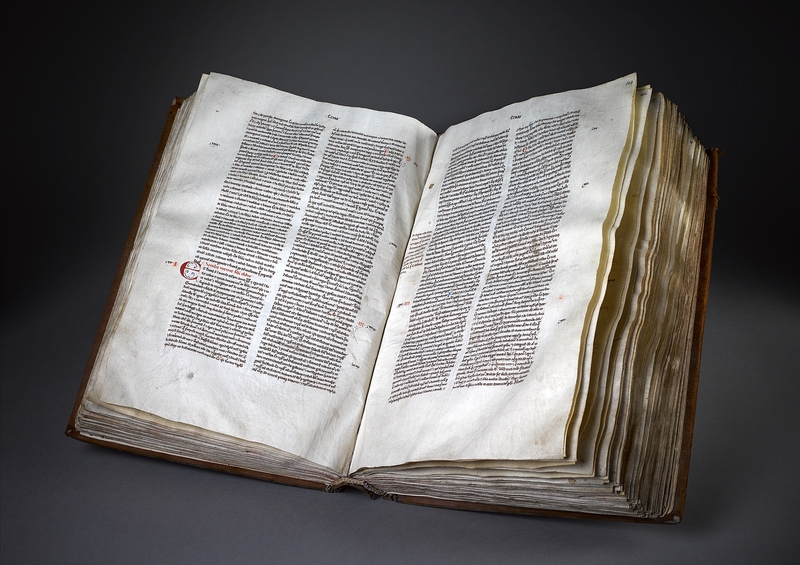 Wilding will talk about the history of early printing, and Bledsoe will speak about Rose Library’s 15th-century chronicle roll and medical manuscript leaves. Relevant items from the Rose Library’s collection will be available for viewing after the talks. Second in the Rose Library’s “Bound with History” event series. This event is open to the public at no charge. Parking: Fishburne deck: http://bit.ly/fishburneparking. For accessibility accommodations, please make requests in advance: maya.cody@emory.edu or 404-727-7620.